Holland America Line's new ship, the Nieuw Statendam, suffered a power loss during a Caribbean cruise at the weekend. The cruise line has released a statement confirming there was a blackout on board, caused by a problem with one of the diesel generators, and the ship was forced to cancel its call at Half Moon Cay in the Bahamas. It went on to say that the repairs have been made and the ship is now fully functional. It added: "While Nieuw Statendam was underway from St. Thomas to Half Moon Cay the ship experienced a technical issue with one of the diesel generators, causing a short black-out. During this time the ship, all guests and crew were completely safe and in calm water with good weather conditions. "Due to the delay and in an abundance of caution while the cause of the blackout was being addressed, the scheduled port call at Half Moon Cay was cancelled. The repair is complete and Nieuw Statendam is proceeding as scheduled." The ship had left Florida on March 17 for a seven-night eastern Caribbean cruise which also included stops at Amber Cove, Dominican Republic; San Juan, Puerto Rico; and St. Thomas, US Virgin Islands. It returned to Florida on time following the repair. 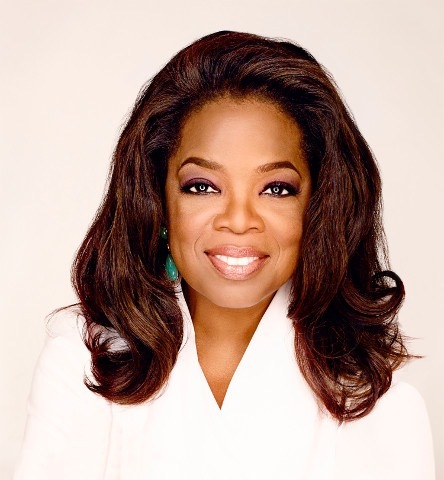 It had recently joined the Holland America fleet and was christened on February 3 by US chat show host Oprah Winfrey.